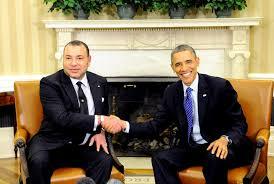 In November 2013, Morocco’s King Mohammed VI met at the White House with President Barack Obama. Below is a photograph of the two men in the White House. The Issue of the Western Sahara. “The President pledged to continue to support efforts to find a peaceful, sustainable, mutually agreed-upon solution to the Western Sahara question. . . . [The U.S.] has made clear that Morocco’s autonomy plan is serious, realistic, and credible, and that it represents a potential approach that could satisfy the aspirations of the people in the Western Sahara to run their own affairs in peace and dignity. We continue to support the negotiations carried out by the United Nations . . . and urge the parties to work toward a resolution. 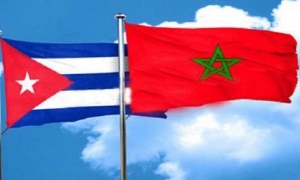 The two leaders affirmed their shared commitment to the improvement of the lives of the people of the Western Sahara and agreed to work together to continue to protect and promote human rights in the territory. “The leaders are committed to continuing close cooperation in the Global Counterterrorism Forum and to work to strengthen regional political, economic, and security ties across North Africa and the Sahel, including through a reinvigorated Arab Maghreb Union and other regional forums. 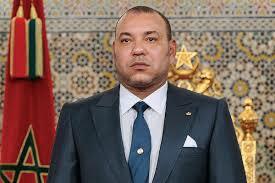 White House, Joint Statement by the United States of America and the Kingdom of Morocco (Nov. 22, 2013). As noted in a prior post, the U.N. Security Council on April 28, 2017, unanimously passed a resolution extending the mandate of the U.N. Mission for the Referendum in Western Sahara (MINURSO) until 30 April 2018 and calling on the parties to that conflict to resume negotiations under the auspices of the Secretary-General without preconditions and in good faith, in order to facilitate a just, lasting and mutually acceptable political solution. 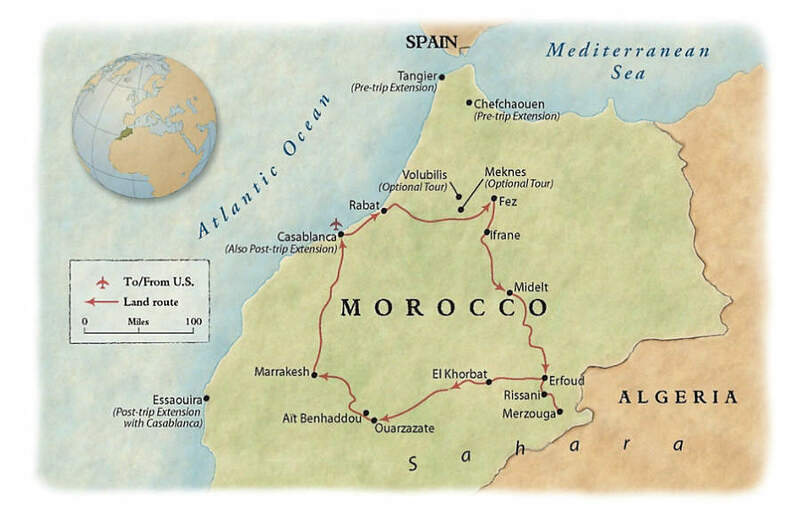 Another prior post discussed Morocco’s current bilateral and multilateral counter-terrorism activities.